Wanted to thank you for laying on a fantastic event. I was greeted with smiles at registration where people were more than happy to answer questions and wish everyone good luck. Come race day and the race organisation was spot on, there was never any doubt in my mind where I had to go. Around the course your marshals were on hand for guidance and were all very encouraging. Transition was managed extremely well again people were in no doubt as to what they could and couldn’t do. Thank you for a great days racing, will be recommending this race to all my club mates. 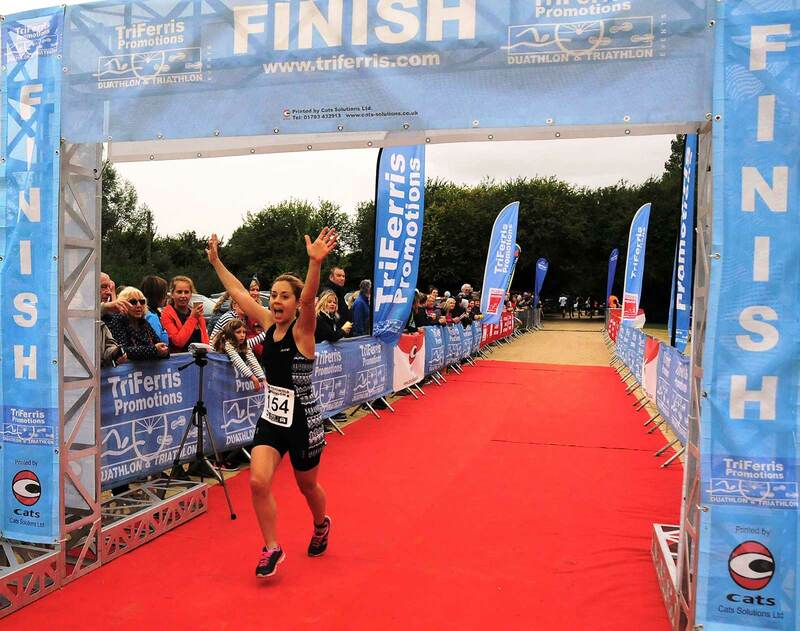 The event yesterday was my first ever triathlon! Thank you so much for such a positive and well organised event. There was a really friendly atmosphere and the talk on Saturday was really useful and reassuring. 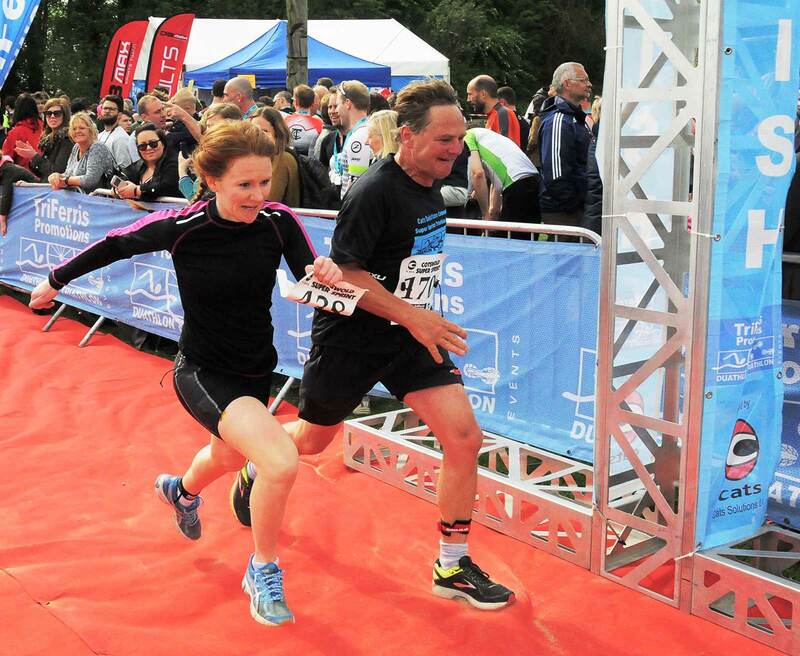 I have done many sportives but this was the most well organised event I have been too. All the marshalls were super helpful and friendly and at all times we felt safe and looked after. Thank you and well done, I’ll definitely be back next year and if I can wing it with childcare, for the swim in a few weeks!!! I just wanted to let you know how much I enjoyed today’s triathlon. It was my first ever, and could not fault it. Everything from organisation to the marshalls was fantastic. There was no pressure, just encouragement and enjoyment. I’ll certainly be doing another. 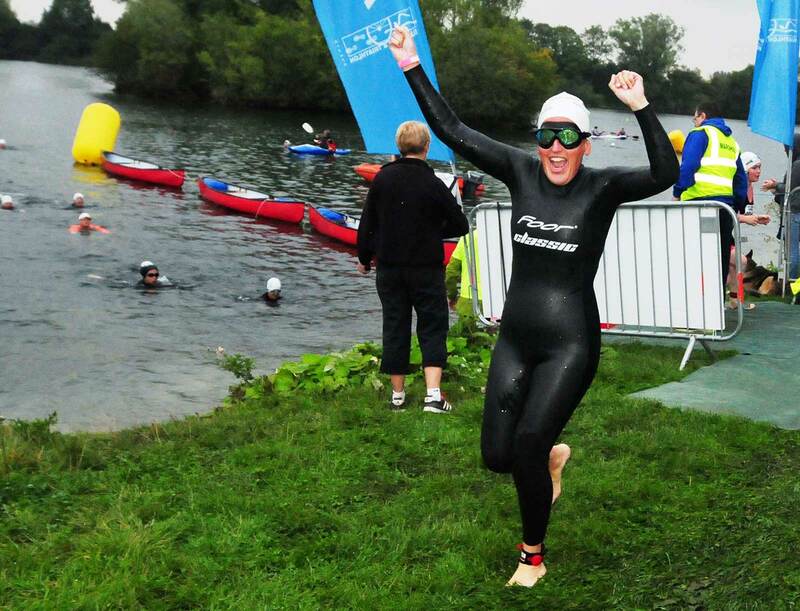 That was my first triathlon and I was so impressed at your organisation and friendliness of all the marshalls. Super impressed with the staff and organisation of the women’s event this Sunday. Friendly and supportive staff and helpers made some very nervous novices including my partner feel very safe and at ease. Good job Tri Ferris Team.